In November of 2013, the FM Brush Company, makers of Dynasty brand brushes, visited Maetaman Elephant Camp, Chiang Mai, Thailand. FM Brush Knew the elephants loved to paint. So they manufactured a series of special Dynasty brushes and donated them to the camp for the elephants to enjoy. Dynasty and The FM Brush company are proud to be environmentally sensitive and support the fight against animal testing. FM Brush actively participates in numerous activities supporting our industry. From local events to a global consciousness, some of the charitable groups we support include: Splashes of Hope, Free Arts New York City, Save the Gorillas, The Kids in Need Foundation, which provides free school supplies nationally to students in need. In addition, We partner with suppliers whose handles come from managed wood reforestation programs and make sure our products conform to the standards set forth by the The US Consumer Product Safety Association. 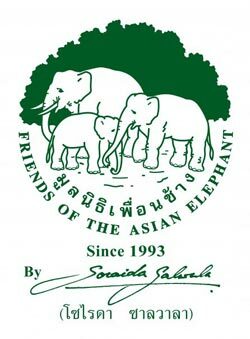 Dynasty and FM Brush works to ensure that art continues to be an important aspect throughout communities around the world and is especially proud to support “Friends of the Asian Elephant“, the world’s first elephant hospital located in Lampang Province Thailand close to our overseas facility. Support these worthwhile causes and visit their websites to learn more. 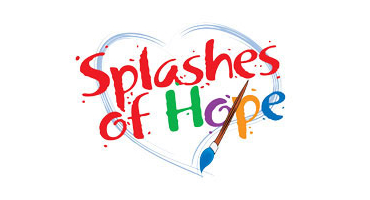 Founded in 1996, Splashes of Hope is a nonprofit organization dedicated to creating art to transform spaces, enrich environments and facilitate healing. Their custom-designed murals and other artistic projects bring smiles to the faces of patients, staff and visitors of medical and social service facilities worldwide. This positive impact inspires others to join their mission. 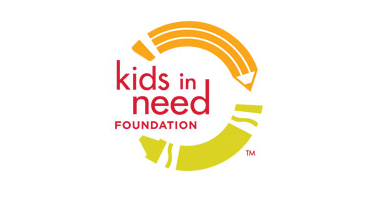 The Kids In Need Foundation is a 501(c)(3) charitable organization founded in 1995. The Foundation’s mission is to ensure that every child is prepared to learn and succeed by providing free school supplies nationally to students most in need. The Kids In Need Foundation provides free school supplies to the Resource Centers in our National Network across the country where teachers go to get free supplies for their students. All supplies donated to us by manufacturers and retailers go immediately to the Resource Centers. We do not have a warehouse from which we can draw supplies, so I’m sorry, but we do not donate supplies directly to other organizations, schools, families, or individuals. To learn more please visit the Free Arts NYC website. 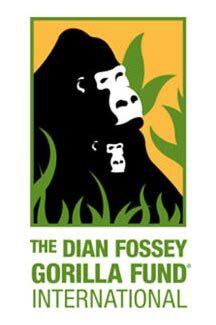 FM Brush has been working with Glenice Moore, who is raising money for the Dian Fossey Mountain Gorilla Fund. Glenice is a internationally known artist and author of instructional painting books published by Susan Scheewe Publications. She is a multi-faceted artist and has been a professional artist for many years. She has taught classes through out the United States and Canada and at many major painting conventions using her Photo Realism technique on every surface imaginable. Glenice specializes in all species of animals, wildlife, and their habitat. She has an eye for detail and paints and teaches the technique of Photo Realism. 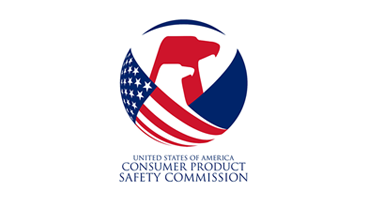 FM Brush works closely with the US Consumer Product Safety Commission (US CPSC) to ensure that our products are safe and meet the highest of standards. The U.S. Consumer Product Safety Commission is charged with protecting the public from unreasonable risks of serious injury or death from thousands of types of consumer products under the agency’s jurisdiction. The CPSC is committed to protecting consumers and families from products that pose a fire, electrical, chemical, or mechanical hazard or can injure children.